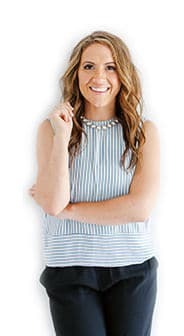 Kristen Smith is the founder of Blog Your Genius, a community for entrepreneurs and professionals building their brand online. 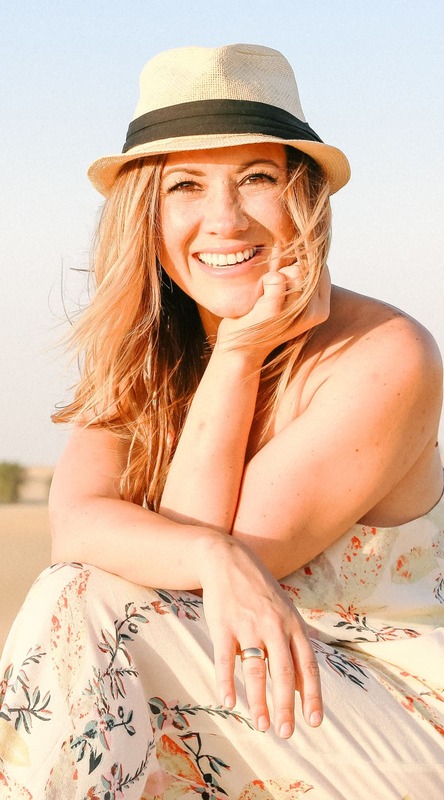 She helps members conquer the overwhelm of a tech-driven economy to make genuine connections in their business. 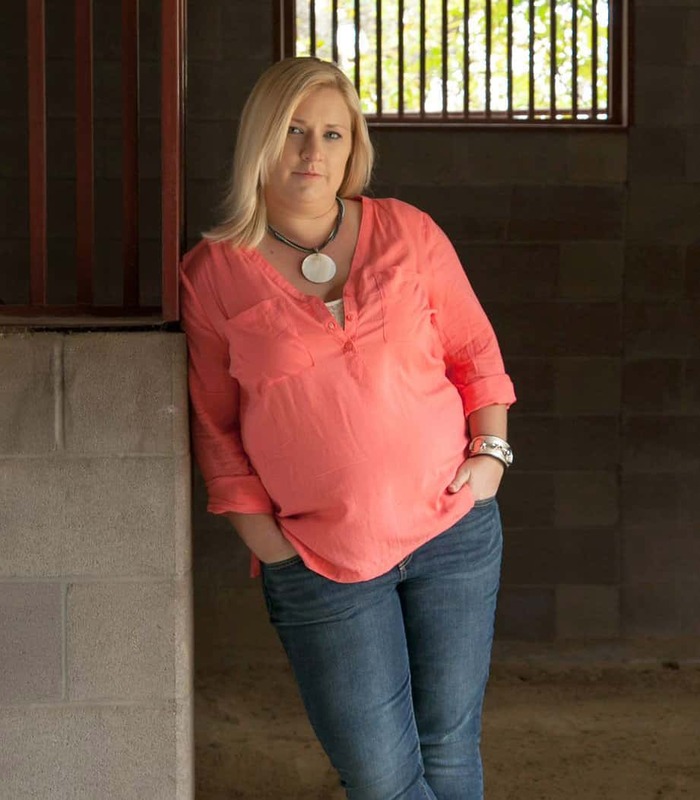 Kristen is also the moderator of a community of military-affiliated content creators, where she mentors military veterans and spouses. Our inbox, like our social feeds, fill to bursting with offers and ideas and possible solutions and noise. Yet, with all of this content streaming in, the average open rate falls well below 50% according to Hubspot. 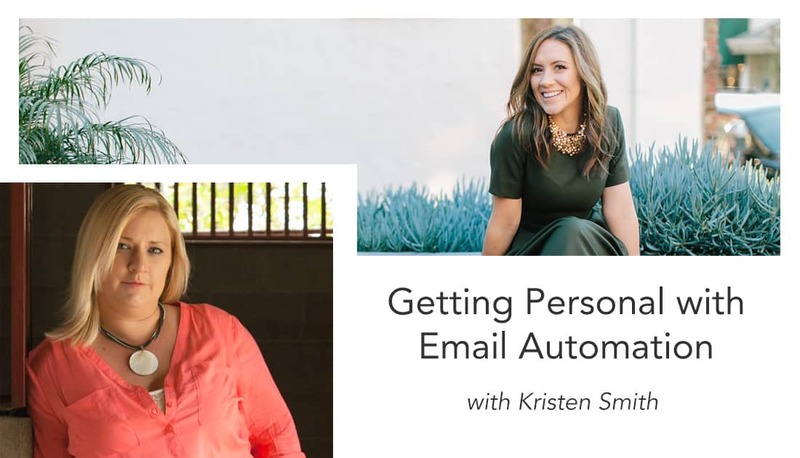 Email’s automation offers an incredible opportunity to build visibility, sales, and connection – but only if we embrace its power to get personal! Automation is a siren song for the entrepreneur. It allows us to do more with our precious hours, respond more quickly and stretch our limited resources. But it has also contributed to the wall of skepticism that stands between you and your audience. This wall sends your emails unopened to the Promotions folder, skims over your social posts and generally tunes out all of that content you painstakingly create. It’s because your audience glances at their full inbox of subject lines and assumes that what you offer is not what they need right this minute. Your email list. It’s powerful. It means that your audience has invited you into their personal life. You can send content, a promotion, a lesson or a message of support directly to their phone, computer or tablet. They can hit reply and write back to you. That is a direct, personal connection. Are you treating it like the relationship it is? Let’s take a walk down memory lane. When people talk about missing the old school, Main Street business, they remember having conversations, store employees that remember the kids’ names and that feeling of belonging. As much as we love the convenience of today’s e-commerce, we miss that sense of connection. That means breaking through the wall. It’s all about connection. The secret lies in leveraging time-saving automation to build connection through an email strategy that utilizes segmentation, sequences and interest-based tailored messaging.Click To Tweet With these tools, we can build a user experience where our audience receives an email that answers their specific questions, addresses their fears and offers the tool they didn’t know could solve their challenge! First, identify the groups that exist within your audience. Are there beginners and more advanced? Is there a segment that needs more education before they understand the value of your service? Do you have some dedicated DIYers and others that just want to hand it off & get it done? Get specific about one or two major differences within your list. Next, identify the core wants/needs for each of your audience segments. Get specific here and pay attention to trends that pop out in what they are looking for. If you struggle to answer the question, go ask! Then, let’s get specific about how you can meet that want/need. If part of your audience is brand new photographers and you offer training for photographers looking to hit 6 figures, marketing that training directly may lead to more overwhelm than inspiration. Instead, brainstorm small ways that you can build trust with your beginners while offering them appropriate solutions (maybe as an affiliate?) as you support them in their growth. That investment of your time will produce photographers ready to grow their business who are grateful for your support and knowledge throughout their process. Now, we look for opportunities for your audience to self-identify as one of your segments. I prefer to use link triggers – where I ask a question or offer a resource that is highly targeted to one segment and everyone who clicks that link is tagged to with that interest. You could also use your opt-ins if they are highly specific to a particular audience segment. One particular strategy that I’ve found very useful is including a line at the bottom of emails asking if my audience is overwhelmed (for more advanced topics) or if they were looking for more specific information. Instead of that email leaving them feeling like I am not what they need, they feel heard and listened to. From there, let’s look for opportunities to insert an automated sequence or funnel that is specific to those audience segments that you have identified. You could pull out the content that is most appropriate for them. You could share your journey and how that experience can help them! Finally, give your overall email strategy a look and decide where it is appropriate to differentiate your messaging. If one of your offerings or a particular promotion is much better suited to one segment than the other, it is worth the extra time to write two emails. Sending an email that doesn’t appeal to your audience’s wants/needs doesn’t just mean no clickthroughs or sales. It has shown them that this part of your business is not a good fit for them. It’s made you less relatable. Your email strategy moves beyond sales copy. It serves as the primary relationship manager. Once someone has downloaded a lead magnet, bought your course, entered a contest or watched a webinar – where does it go from there? With a strategy dialed into their wants & needs, your new list member learns more about your perspective, skill, and offerings. They relate to your stories and see you as a partner in their success. By leveraging automation, you offer Main Street feel in a Facebook world!